The castle perfectly restored and located in the Monferrato region of Piedmont historical heritage of Unesco since 2014. 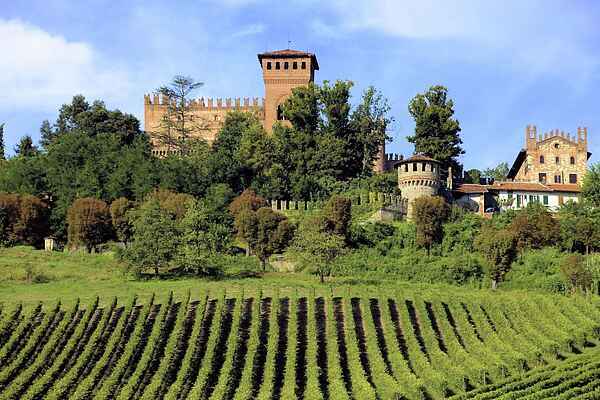 Territory only to be discovered by the beautiful vineyards of Nebbiolo and the famous wine" Barolo "and" Barbaresco ". Ideal for excursions in all major tourist areas of the Piedmont.